We live in a broken world, surrounded by broken lives, broken relationships, and broken systems. This brokenness is seen in suffering, violence, poverty, pain, and death around us. Brokenness leads us to search for a way to make LIFE work. 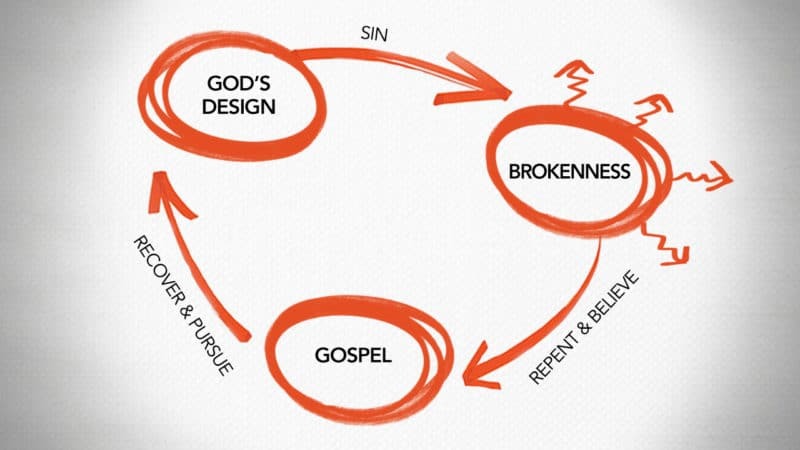 In contrast to this brokenness, we also see beauty, purpose, and evidence of design around us. The Bible tells us that God originally planned a world that worked perfectly — where everything and everyone fit together in harmony. God made each of us with a purpose — to worship Him and walk with Him. The heavens declare the glory of God, and the sky proclaims the work of His hands (Psalm 19:1). Life doesn’t work when we ignore God and His original design for our lives. We selfishly insist on doing things our own way. The Bible calls this sin. We all sin and distort the original design. 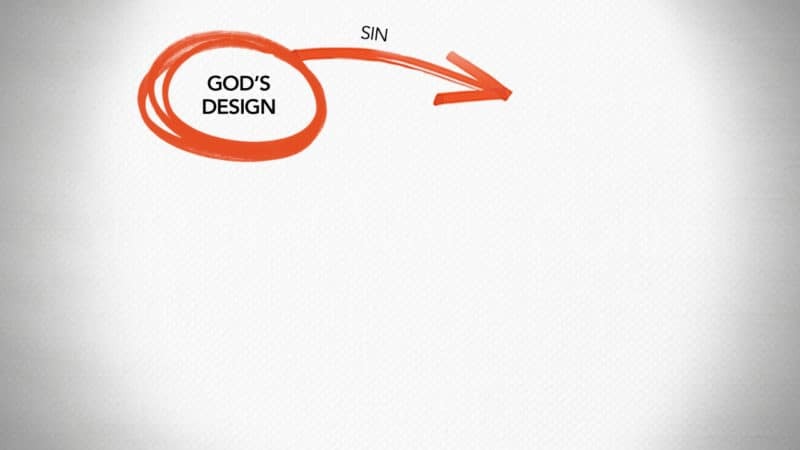 The consequence of our sin is separation from God — in this life and fall of eternity. For the wages of sin is death (Romans 6:23a). 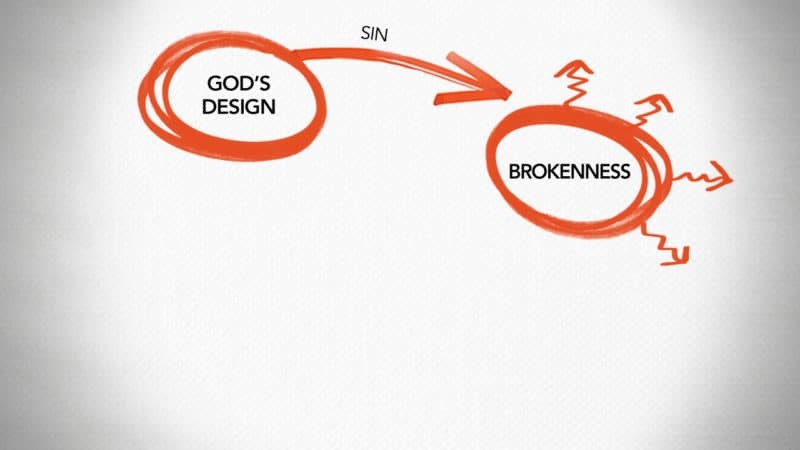 Sin leads to a place of brokenness. We see this all around us and in our own lives as well. When we realize LIFE is not working, we begin to look for a way out. We tend to go in many directions trying to figure it out on our own. 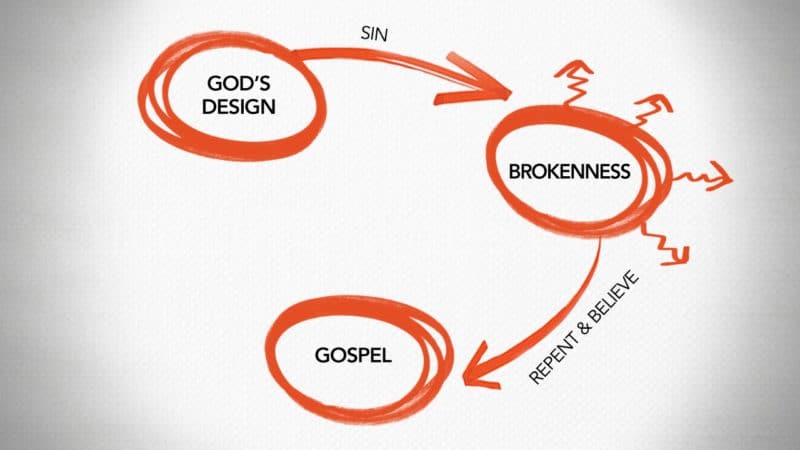 Brokenness leads to a place of realizing a need for something greater. They exchanged the truth of God for a life, and worshiped and served something created instead of the Creator (Romans 1:25). There is a way that seems right to a man, but its end is the way to death (Proverbs 14:12). At this point we need a remedy — some good news. Because of His love, God did not leave us in our brokenness. Jesus, God in human flesh, came to us and lived perfectly according to God’s design. Jesus came to rescue us — to do for us what we could not do for ourselves. He took our sin and shame to the cross, paying the penalty of our sin by His death. Jesus was then raised from the dead — to provide the only way for us to be rescued and restored to a relationship with God. For God so loved the world in this way; He gave His One and Only Son (John 3:16a). Christ died for our sins according to the Scriptures … He was buried [and] raised on the third day according to the Scriptures (1 Corinthians 15:3-4). Simply hearing this Good News is not enough. We must admit our sinful brokenness and stop trusting in ourselves. We don’t have the power to escape this brokenness on our own. We need to be rescued. We must ask God to forgive us — turning from sin to trust only in Jesus. This is what it means to repent and believe. Believing, we receive new life through Jesus and God turns our lives in a new direction. Repent and believe in the good news (Mark 1:15b). For you are saved by grace through faith, and this is not from yourselves; it is God’s gift — not from works, so that no one can boast (Ephesians 2:8-9). If you confess with your mouth, “Jesus is Lord,” and believe in your heart that God raised from the dead, you will be saved (Romans 10:9). When God restores our relationship to Him, we begin to discover meaning and purpose in a broken world. Now we can pursue God’s Design in all areas of our lives. Even when we fail, we understand God’s pathway to be restored— this same Good News of Jesus. God’s Spirit empowers us to recover His Design and assures us of His presence in this life and for all of eternity. For it is God who is working in you, enabling you both to desire and to work out His good purpose (Philippians 2:13). For we are His creation, created in Christ Jesus for good works, which God prepared ahead of time so that we should walk in them (Ephesians 2:10). Begin your faith journey today. We live in a world that is searching for deeper meaning, connection, and love. Often we try to fill the void in our life with the wrong things. Jesus offers acceptance, purpose, and salvation to anyone who wants to know Him. The best introduction to who He is comes through the gospel. Our hope is for you to come to know Jesus and the richness of His transforming love. If you would like someone to pray for you or talk to one of our pastors, please click below. 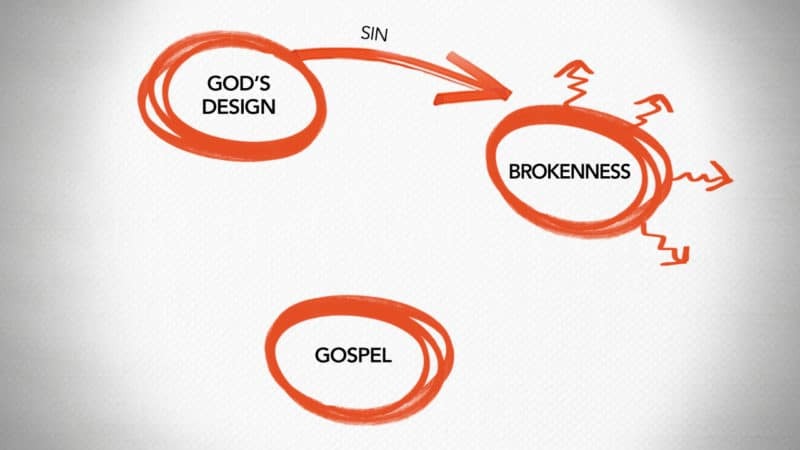 My life is broken—I recognize it’s because of my sin. I need You. I believe Christ came to live, die, and was raised from the dead—to rescue me from my sin. If you confess with your mouth, “Jesus is Lord,” and believe in your heart that God raised Him from the dead, you will be saved (Romans 10:9). For everyone who calls on the name of the Lord will be saved (Romans 10:13). As we begin our new journey, the Bible teaches us how to pursue God. He has a design for healthy relationships. God wants you to talk to Him about everything that matters to you. The local church is God’s family to help you walk with Him. 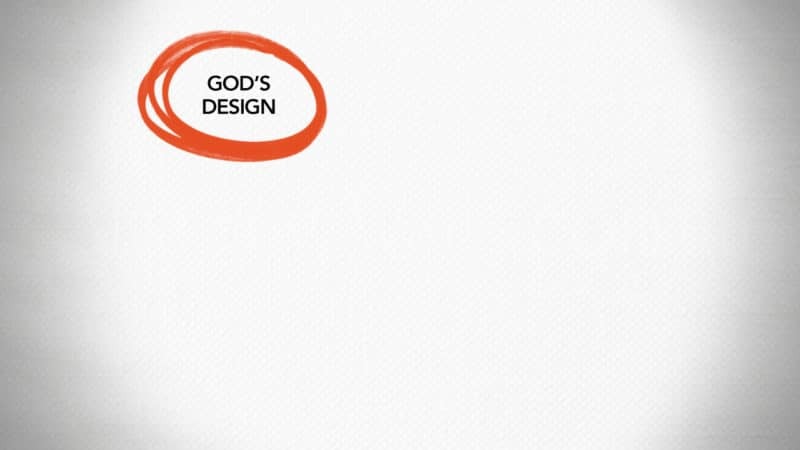 The Bible reveals God’s design — showing how to pursue Him. Now that you have experienced this Good News, tell others. But these are written so that you may believe Jesus is the messiah, the Son of God, and by believing you may have life in His name (John 20:31). Therefore, as you have received Chris Jesus the Lord, walk in Him (Colossians 2:6). *Content used from the 3 Circles: Life Conversation Guide produced by the North American Mission Board.